India & it's culture resides in our hearts & souls. 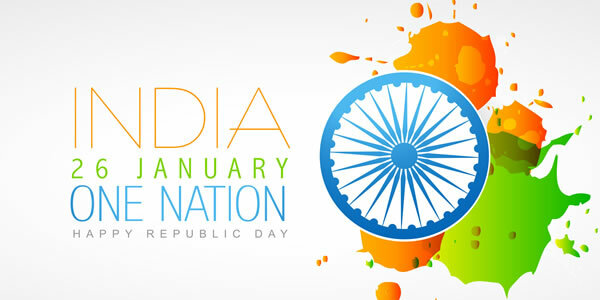 So, let us celebrate the transition of our country towards an independent republic, with memories in our heart and our heads held up with pride for the peace, prosperity & sacrifice. Stay tuned, shop for freebie offers & cashbacks!